In today’s life a second can change everything and the big question is: Will you be taken care of if that second turns into an accident? 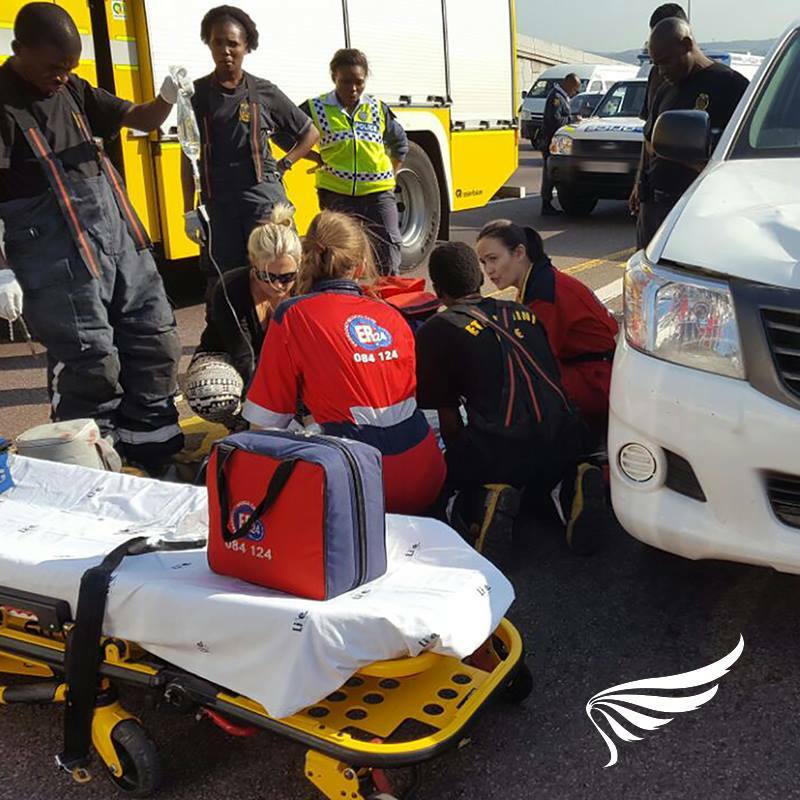 With Accident Angels in the event of an accident ER24 takes you to the nearest private medical facility to ensure that the treatment you receive is World Class and on notification of a car accident up to R10 000 is loaded onto the member’s accidentANGELS™ MasterCard®. If a member requires further medical treatment for their injuries, a R200 000 guarantee is placed at the private medical facility for such treatment. The Accident ANGELS MasterCard enables instant payment for all emergency treatment after a motor vehicle or motorcycle accident. Within moments of receiving notice of your accident, they will release your funds – ready to use at any casualty unit. Accident Angels is not attached to a vehicle but protects the member should he/she be involved in any Motor Vehicle Accident. 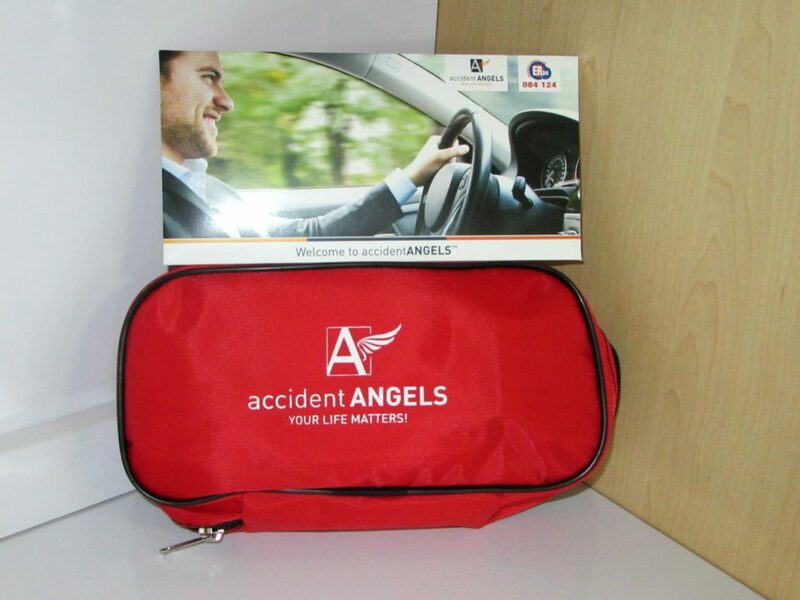 For just a small amount per month, Accident Angels can save your life, it’s really not much when it’s a matter of life and death. Especially if you don’t have a medical aid and you travel on our roads, you can’t afford to be without an ANGEL. Contact our financial managers for more information on this incredible lifesaving product on 012 404 9200.